The cloud infrastructure services market is looking increasingly like a mature global industrial sector. The growing dominance of the top 4, Amazon, Microsoft, IBM and Google, confirms the scale economies that can be achieved from heavy investment in global infrastructure. That's left the rest struggling to find a viable model to challenge that dominance. For an end game, the aircraft manufacturing or heavy engineering industries offer guides to what the sector might look like eventually: a small number of global players, (Boeing, Airbus, GE, Siemens) surrounded by a constellation of much smaller competitors catering to niche applications and verticals. I think that could already be happening. 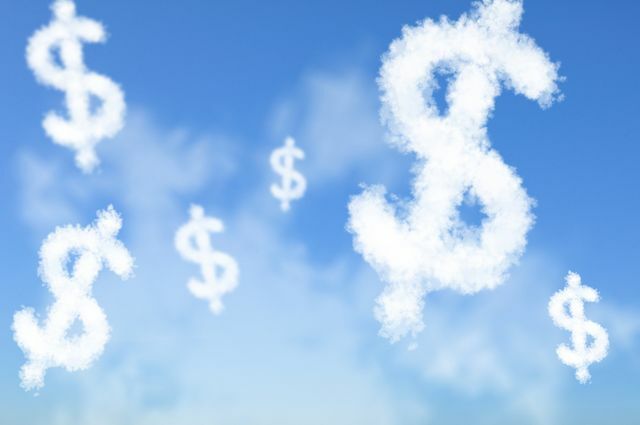 #AWS #Cloud results stun again! Today, both Amazon and Google will release their quarterly results. Amazon will talk about AWS revs, Google will not talk about GCP revs.